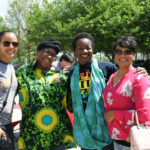 Stand Against Racism is a signature campaign of YWCA USA to build community among those working for racial and social justice. 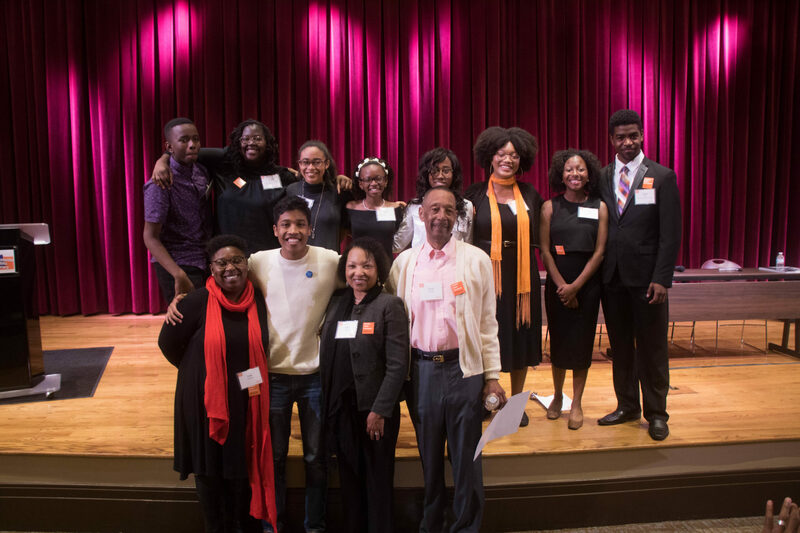 The Stand Against Racism seeks to raise awareness about the negative impact of institutional and structural racism in our communities. 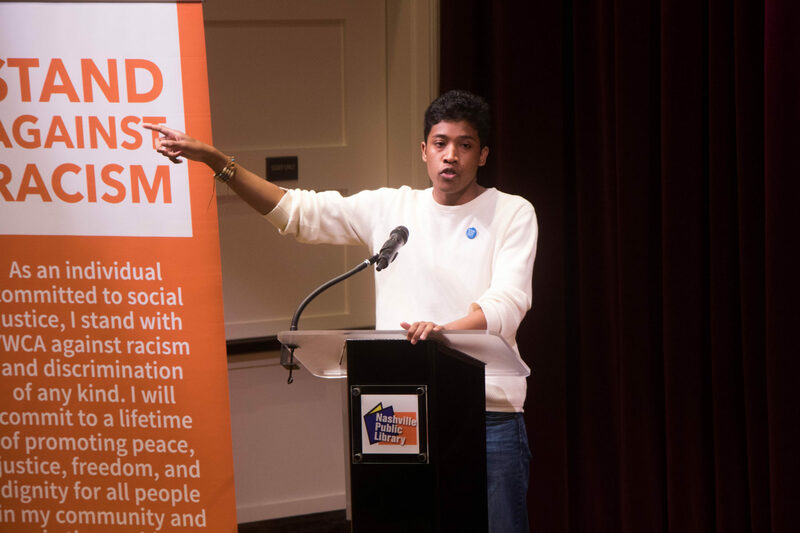 Our 2019 theme is No Hate No Fear – how racism and immigration intersect. 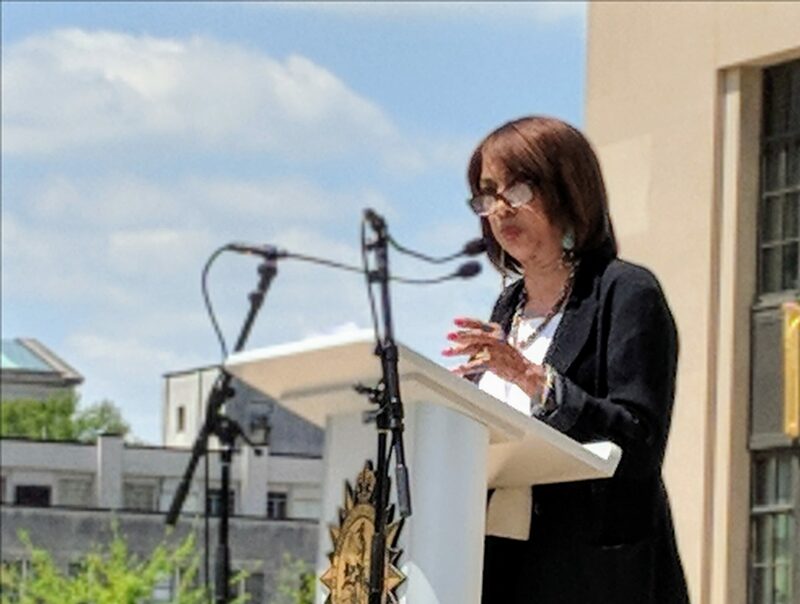 We know that immigrant justice is racial justice, and that xenophobia, bigotry, and racism is continuing to impact the lives and safety of our communities. 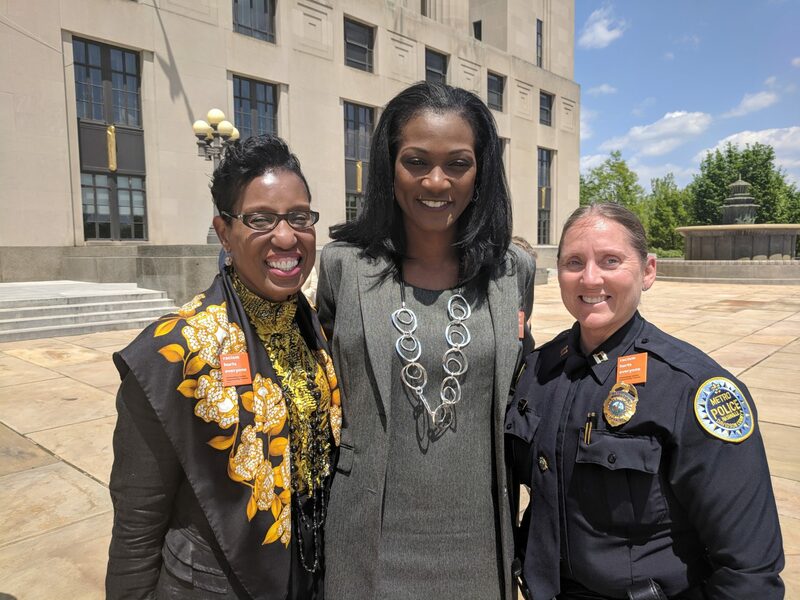 The Stand Against Racism is a signature campaign of YWCA USA and is part of the larger national strategy to fulfill our mission of eliminating racism. 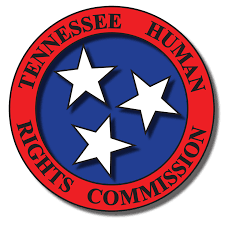 Race and the legacy of discrimination continue to affect our lives – whether in our everyday interactions with others at work, school, or in our neighborhoods and communities.The Stand Against Racism is co-sponsored by the Tennessee Human Rights Commission and Metro Human Relations Commission. 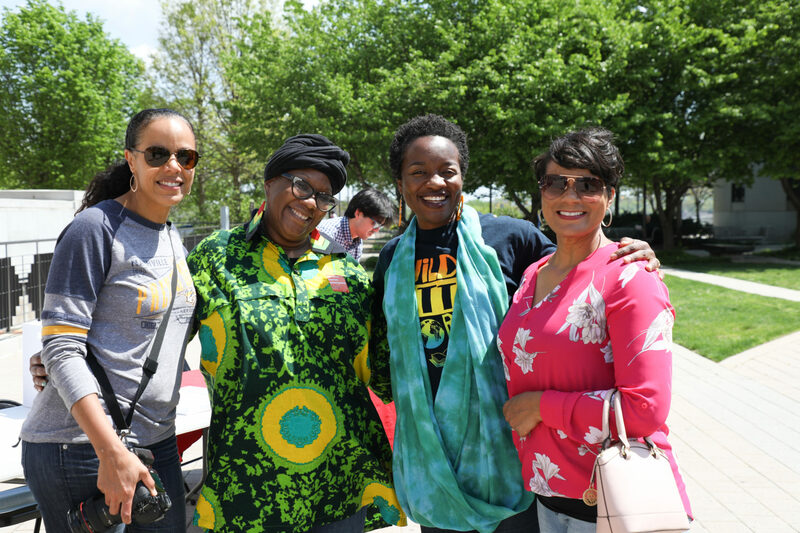 Join us April 25, 2019 for a community gathering and public pledge to eliminate racism and prejudice. 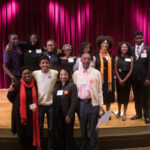 To learn more about our Social Justice & Advocacy work, click here. 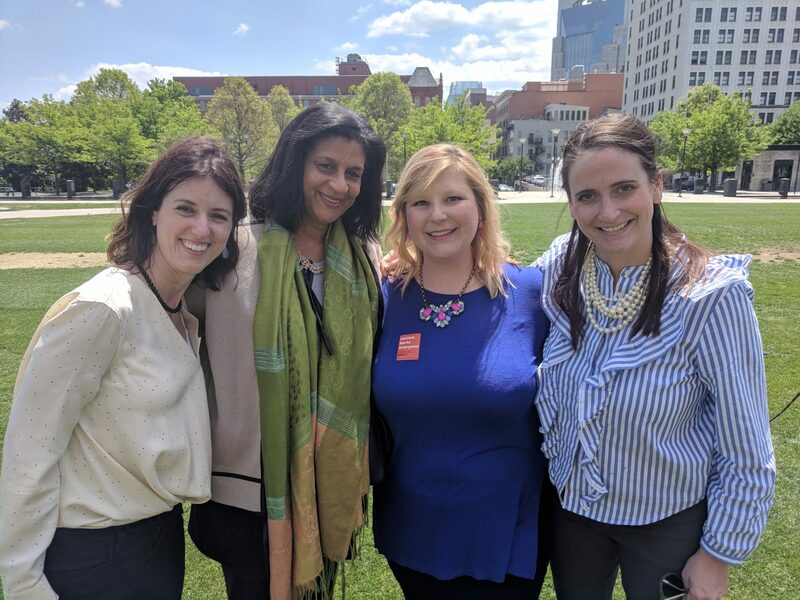 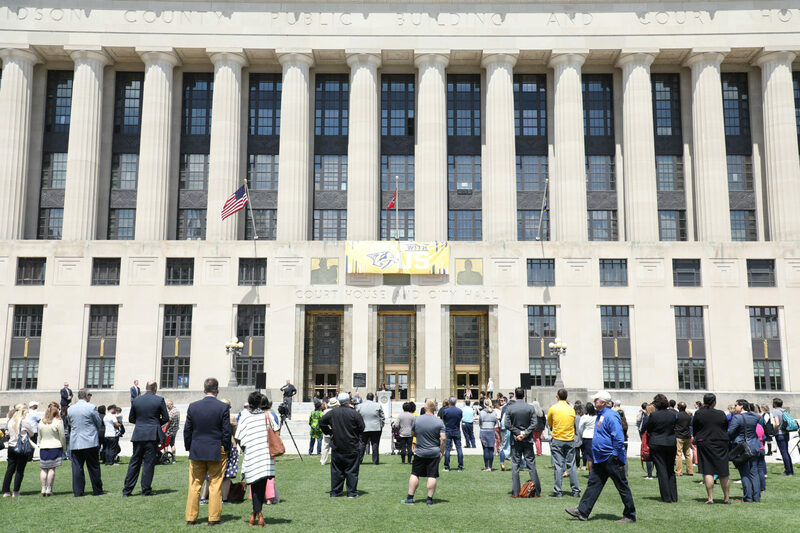 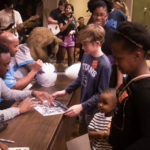 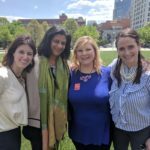 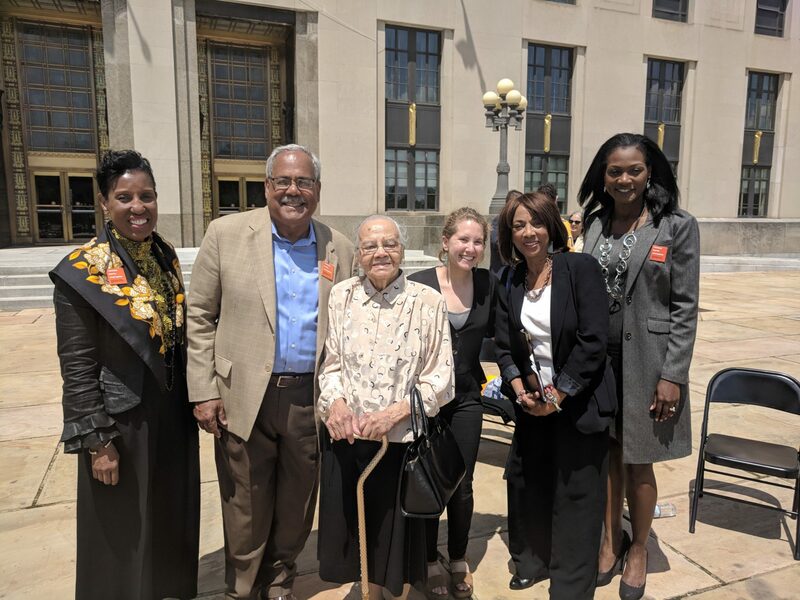 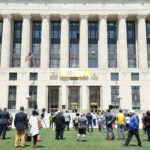 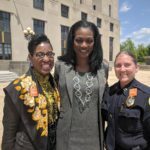 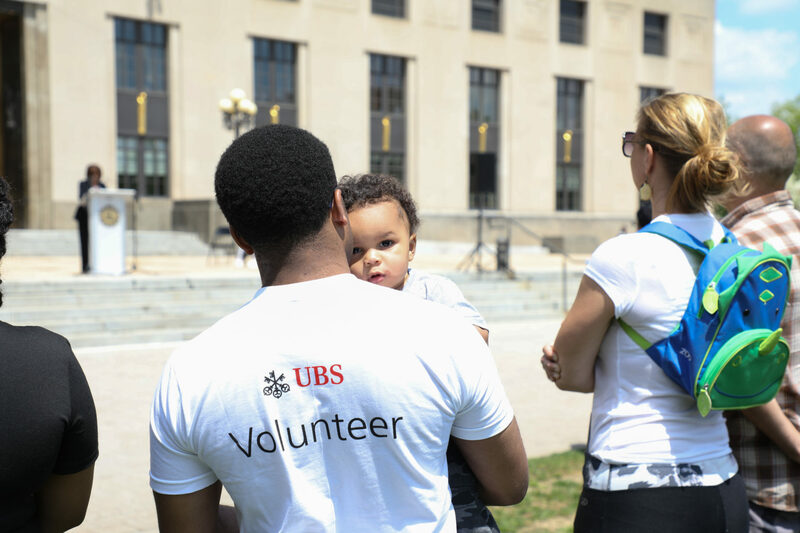 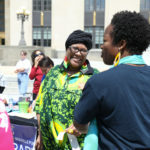 YWCA Nashville & Middle Tennessee hosted the annual Stand Against Racism April 27 and 28 with a community rally in Public Square Park and a Youth-Led Forum at the Downtown Nashville Public Library. 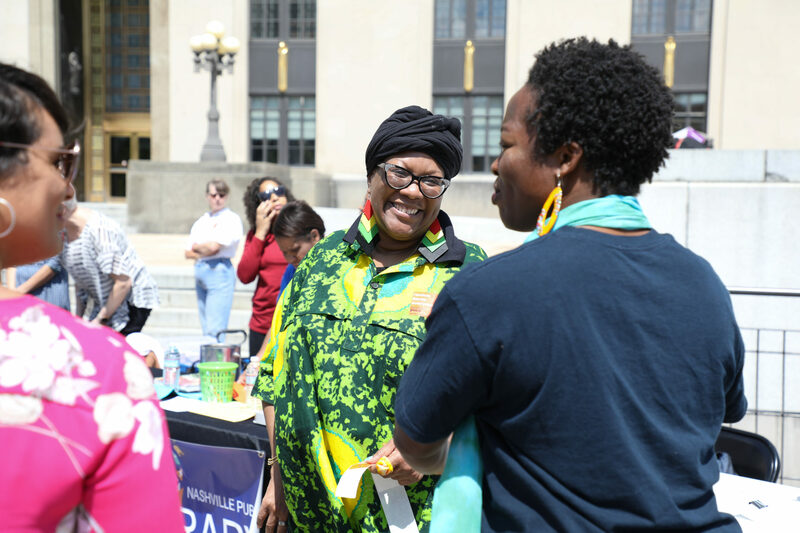 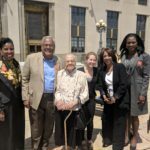 The Stand Against Racism is a signature campaign of YWCA USA to build community among those who work for racial justice and to raise awareness about the negative impact of institutional and structural racism. 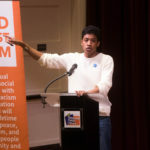 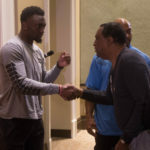 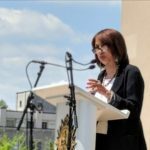 More than 400 Stand Against Racism events were held across the country between April 27 and 29. 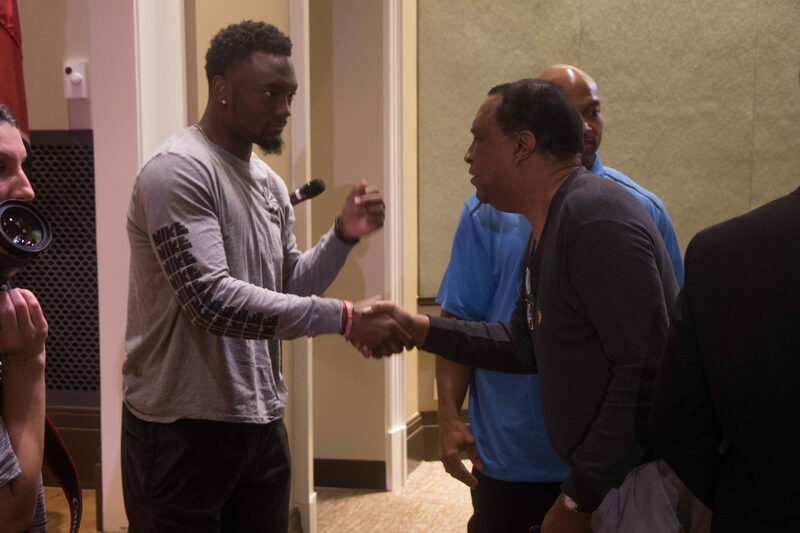 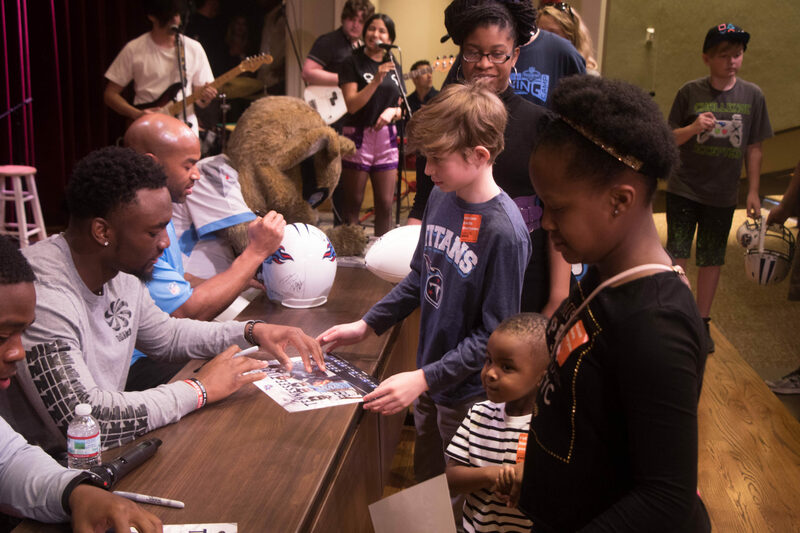 The Tennessee Titans were the presenting sponsor of the two-day event. 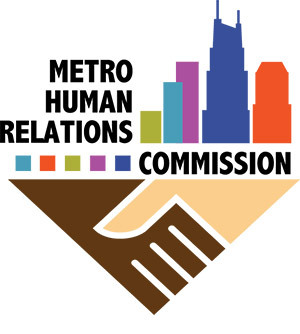 The Metro Human Relations Commission and Tennessee Human Rights Commission were returning sponsors.